Organic, Homemade and Oh So Lush! Home MyTopFace Expert Organic and Homemade Facial Moisturizers from LUSH! With so many organic and natural facial products out on the market, it can be a daunting decision to choose what brand you should go for, and sometimes it may say organic, natural or homemade on the packaging, but can you really ever be sure? Well, we’ve been on a mission to find the most luscious and the most organic and natural that you could possibly find, and we must admit, we never thought we would come across such an original and truly organic homemade product on the market. LUSH! 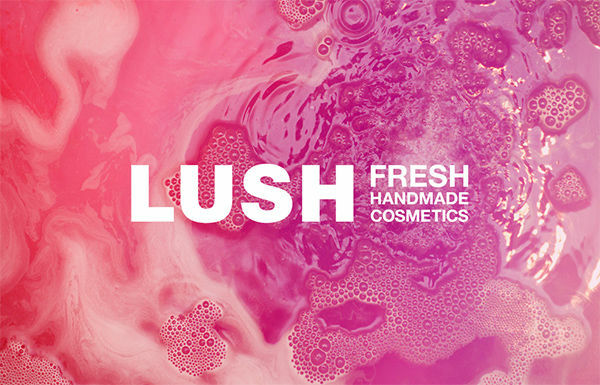 We have been very pleasantly surprised by the facial range of products from Lush Homemade Cosmetics, which yes, have been homemade, using only organic and natural ingredients and extracts. We got to try out four of their amazing Facial Moisturizers as well as their Tea Tree Water Facial Toner, and our skin hasn’t felt this fresh and natural in ages, this stuff is fantastic! 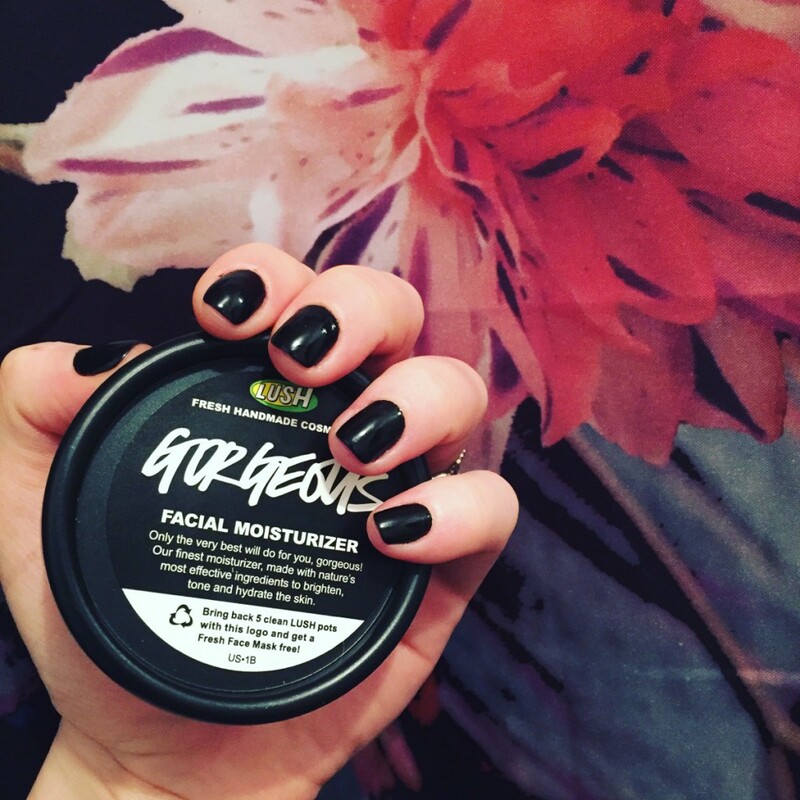 It’s no wonder that this ‘Gorgeous Facial Moisturizer’ is one of Lush’s bestselling products in their facial moisturizer range, with ingredients that are so organic and natural that you could almost eat it, our skin felt like it had new life! With hydrating vegetable oils, fresh fruit juices, and cold-pressed organic essential oils, the combination of these ingredients and the method in which they’re made creates an utterly beautiful effect to the skin! Our skin felt silky smooth and soft and the lingering smells of pineapple, oranges and lemons is gorgeously delicious! If you’re not sure where to start with a facial moisturizer, then this is the perfect moisturizer to start with, as it really works with any type of skin, oily, dry or combination skin. The creators of this absolutely divine smelling Imperialis facial moisturizer have definitely put their heart and soul into it, and have managed to come up with a moisturizer that we felt was superbly perfect in relieving and soothing any imperfections or irritations, and this is mostly because of the lavender which works in a way that encourage dry skin to produce more natural oils but at the same time it helps oily skin from over producing oils. 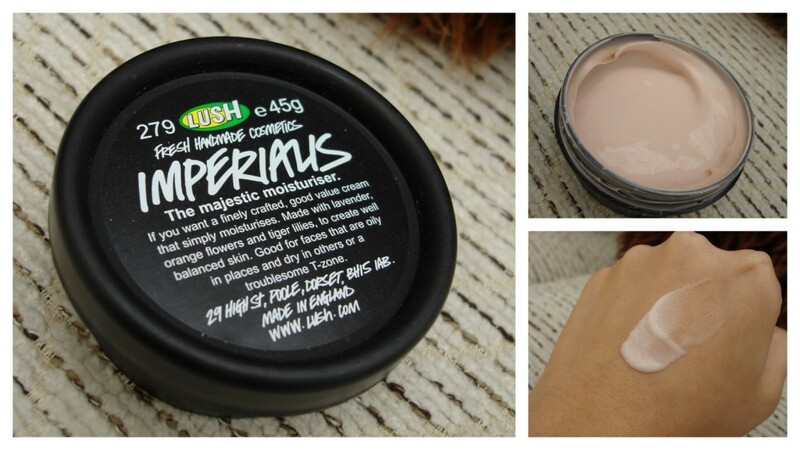 The mixture of orange blossom in this moisturizer will leave your skin smelling so yummy too! 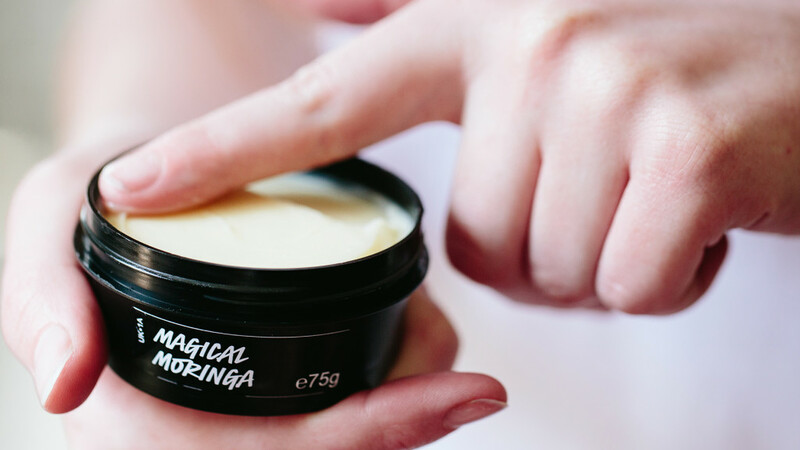 Sometimes we wish there was a moisturizer that also included a primer, so imagine our excitement when we discovered that this Magical Moringa Facial Moisturizer is exactly that! Oh and did we mention that this facial moisturizer is also Vegan friendly?! How great is that! With a very velvety and matte finish on our skin we were surprised to learn that this moisturizer is made from a clever combination of the Moringa plant from Ghana, Rose Hip oils from South America, as well as Argan Oils from Morocco, and it’s this combination manages to create a very close perception of magic and giving you a moisturized and more youthful looking skin! 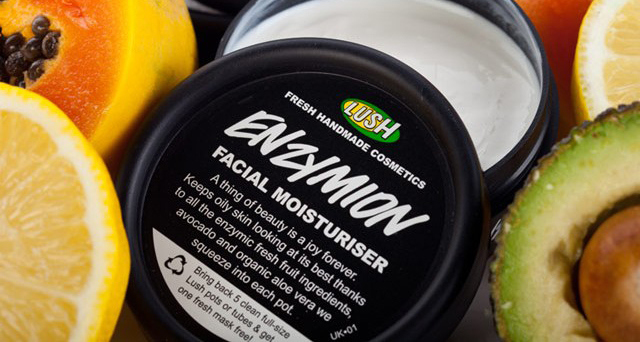 A perfect and utterly awesome facial cream if you tend to have a fairly oily T-zone, this Enzymion Facial Moisturizer has been created with a blend of lemon, papaya and astringent citrus fruits. The beautifully concocted combination of these fruits, literally helps cleanse your face of excess oils and almost mops it up, leaving your skin feeling clean, and we felt like our skin was glowing, literally, from the inside out, and this is most likely from the replenishing primrose oils and essential vitamins and minerals that have been extracted from lush and fresh avocado. 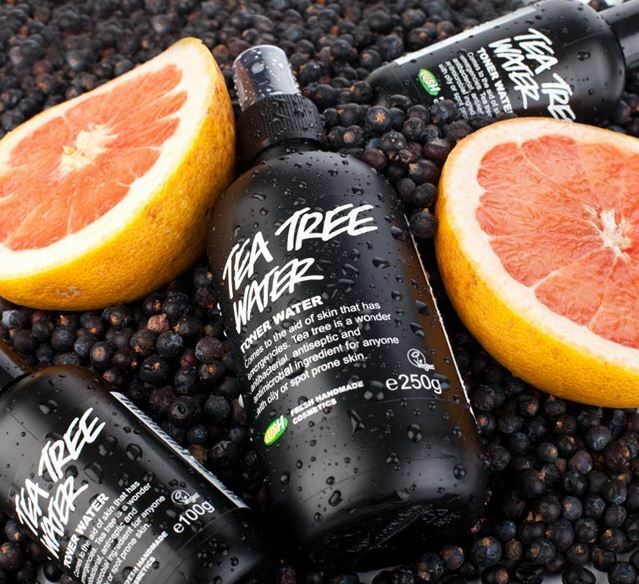 Everybody needs to keep their skin balanced and clear, and what better than a product that has been created with Tea Tree Water!? This toner has been blended with cleansing tea tree, grapefruit waters as well as juniper berry, and will definitely give your skin a refreshing and balanced tone. We also felt like any excess oil was diminished and that redness that can happen over the course of the day had completely disappeared!